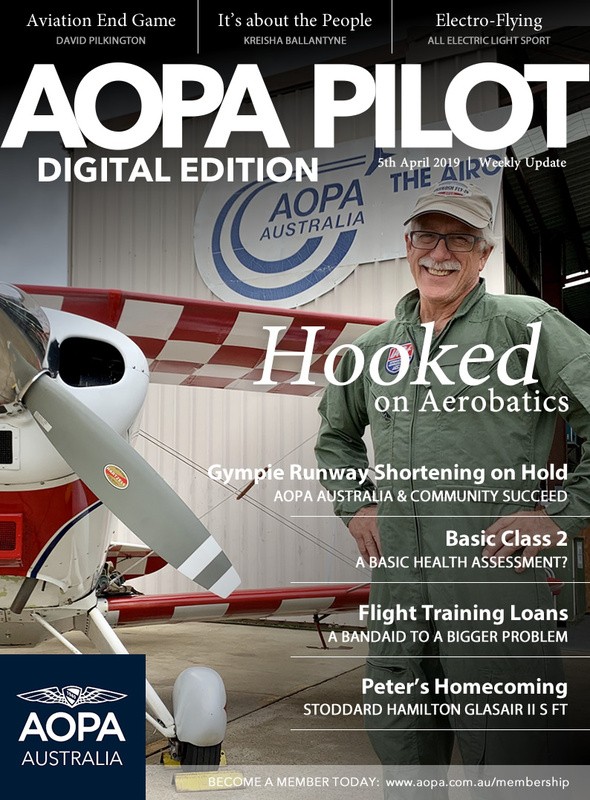 Today we mark the launch of our new AOPA PILOT AUSTRALIA Digital Edition Updates, with our first featuring AOPA Australia Director David Hooke on the cover. David has recently retired and has taken up aerobatics, discovering an entirely new aspect to general aviation! Each week our communications team will deliver a range of quality news, editorial and comment directly to your email box, helping keep our members up-to-date on our advocacy and activities. 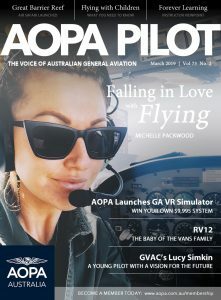 Our weekly Digital Edition Updates will compliment our monthly AOPA PILOT AUSTRALIA Digital Editions. This week marked a major milestone for the aviation community in Queensland, with AOPA Australia and local aviators successful in lobbying the Gympie Regional Council to place it’s runway shortening proposal on hold and initiating the formation of an Airport Advisory Committee (AAC) to help build a better working partnership between council and the aviation community. 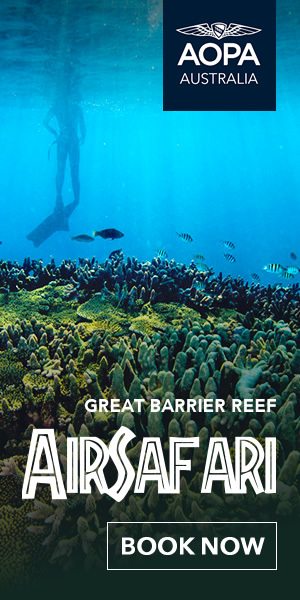 AOPA Australia Queensland Director Shawn Kelly will work as part of the new AAC moving forward. Many thanks must go to AOPA Australia member Paul McKeown from the Recreational Flying Co, who has been a driving force behind harnesssing the association’s involvement at Gympie Airport and who generously provided aircraft transfers from Redcliffe to Gympie on the day. Paul is an incredibly passionate aviator and a strong advocate for our membership and we thank him. We are looking forward to featuring Paul and his flight training business in an upcoming digital edition. 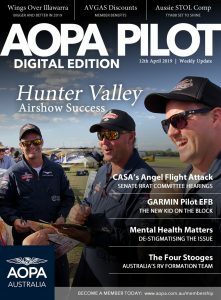 The successful outcome at Gympie is a great demonstration of AOPA Australia’s strong advocacy and highlights how important membership to the association is. 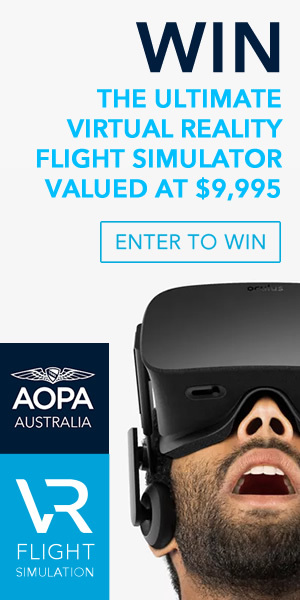 Together as a strong body, we can overcome the challenges, I encourage all of our members to reach out and introduce all your flying friends to AOPA Australia. Lastly, AOPA Australia member Laura Koerbin is undertaking a Masters Reseach Project investigating the impacts of Cessna SID’s on the Australian general aviation industry. If you’re a Cessna owner/operator, we encourage you to take part in this important project. 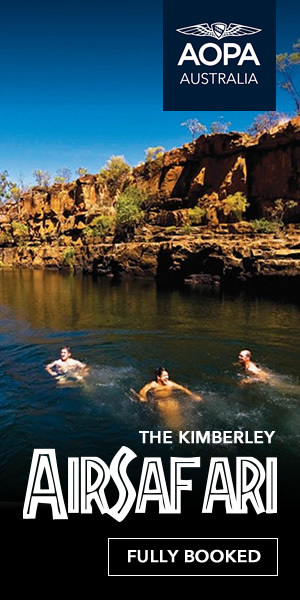 On completion, the report will be made available to AOPA Australia. See below for more information. AOPA Australia and local aviators successful in lobbying council to place defective runway shortening proposal on hold. Study launched to identify the impact of Cessna SIDS on the Australian general aviation industry. Basic Class 2: A Basic Health Assessment? AOPA Australia’s Nicholas Christie road tests CASA’s new Basic Class 2 Medical. Is it a basic health assessment? AOPA Australia’s Chris Smyth takes a look at the Deputy Prime Minister’s 1st April announcement for increased flight training student loans. Are they a band-aid for a larger underlying regulatory problem? AOPA Australia’s David Pilkington kicks off his new AOPA PILOT AUSTRALIA column looking at the aviation end game and setting goals. AOPA Australia’s Nicholas Christie travels to South Australia to help a member take delivery of his new toy! AOPA Australia’s Kreisha Ballantyne catches up with member Simon Hackett to learn more about his all electric Pipistrel Light Sport Taurus. AOPA Australia’s Kreisha Ballantyne catches up with AOPA Australia Director Dr David Hooke while he’s learning to fly the Pitts S2A. AOPA Australia’s Kreisha Ballantyne shares her perspective on love for the aviation industry.